Steps from Historic Downtown! This well-built concrete block building at Cedars of Matanzas is just over the Bridge of Lions on Anastasia Island. Watch the fireworks from your balcony! 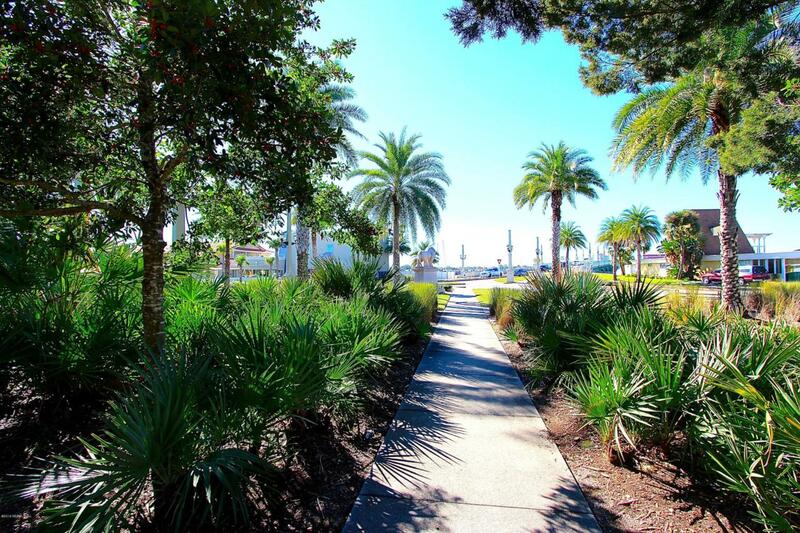 A short distance to many restaurants and attractions St Augustine is famous for. Two bedrooms/two baths plus a living/dining combination, kitchen, utility room and an oversized garage with extra storage space. The serene walled garden with lush landscaping is a great place for relaxing or reading a good book. Listing courtesy of St Augustine Realty.